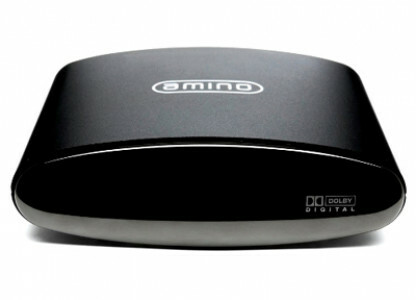 The Amino A140 is a high-performance cost effective HD IP STB. HDMI, composite, component, RGB and S-Video with digital and analogue audio outputs. USB2.0 port for peripheral expansions such as IR receivers or keyboards, mice, etc. Browser based head end decoder for displaying HD quality content to HDMI composite, component, RGB, S-Video, RF video and analogue audio devices. Deployable and maintainable in large scale using mutlicast streams to upgrade and control groups of boxes.